Blowout Sale! Free Shipping Included! 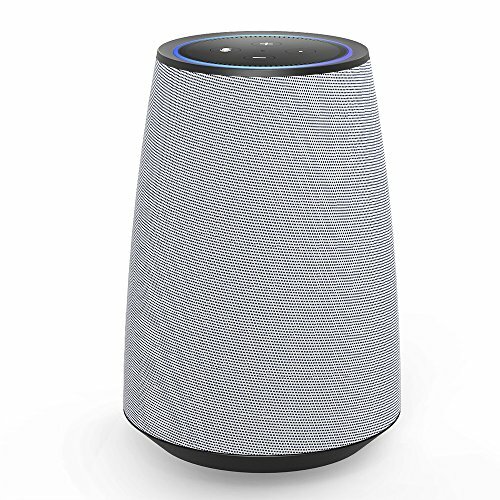 Save 61% on the MOKCAO POWER+ Cordless Speaker with Battery Base for Dot 2nd Generation, 20W Powerful Sound, 5000mAh Power Bank (Grey) by Pvendor at The Met Theatre. MPN: MK11-03. Hurry! Limited time offer. Offer valid only while supplies last.